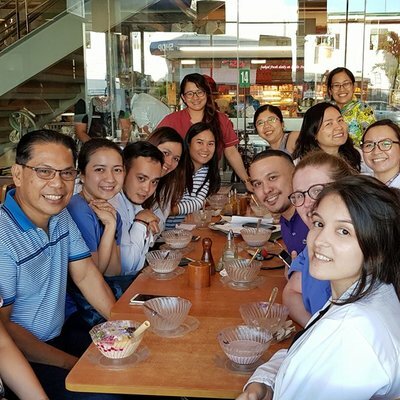 I wanted to gain insight into different cultures and attitudes towards medicine, so decided that experiencing healthcare abroad was the thing to do. 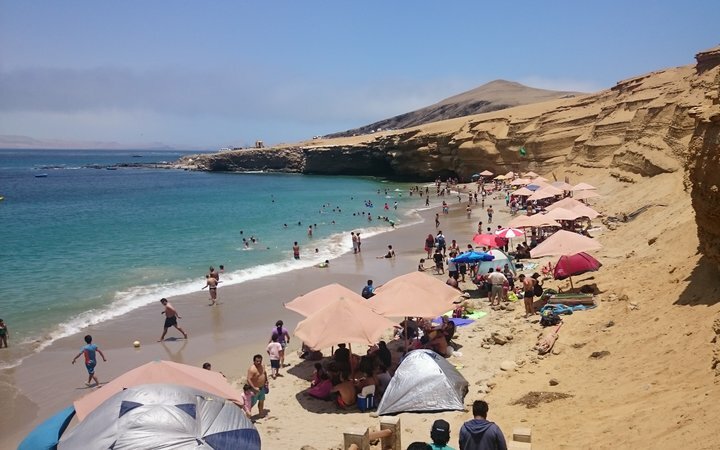 In Peru, Work the World had a great system in place to help me make the most out of my hospital placement, whilst enjoying the beauty the country had to offer. Peru was the obvious choice as I had never been to South America, was keen to learn Spanish, and Machu Picchu had always been on my bucket list. Work the World provided an absolutely brilliant service, helping me plan every step of the way. They got my placement organised at short notice—unfortunately my independent elective plans fell through (twice), so they helped me out of a difficult situation. They even helped with my university paperwork. 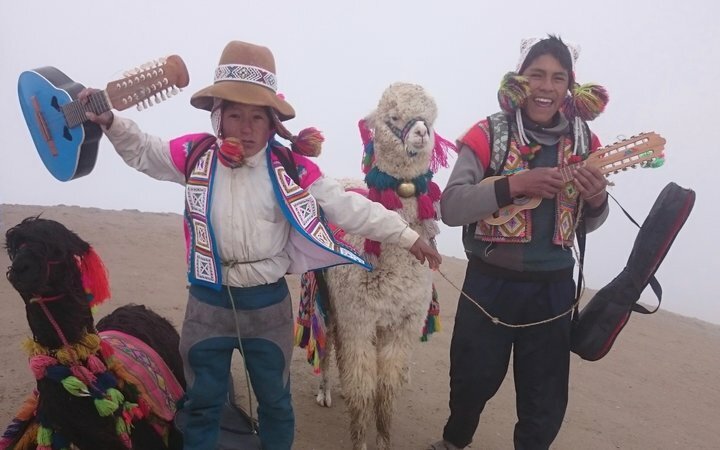 The online placement planner was very accessible, with excellent resources and a checklist to tick off before the trip, as well as advice on activities to do in Peru. The Work the World staff in Peru were brilliant. Not only did they make us feel welcome, but they also made sure our hospital placements went smoothly. I spent two weeks in paediatrics, one week in oncology and two weeks in internal medicine. The highlights for me were spending time with the surgical oncology team and the cardiologist. All the staff were extremely friendly and I got to assist in various areas. 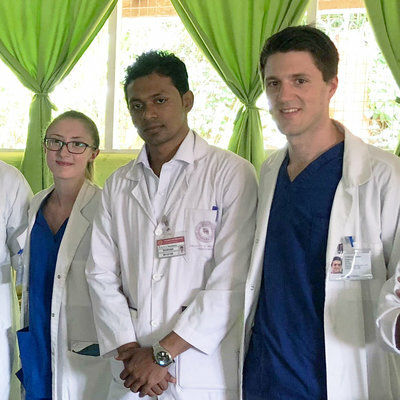 I would also like to add that there was no semblance of ‘voluntourism’ on this elective, although we did travel and enjoy Peru, we also received regular medical teaching and guidance at the hospitals. 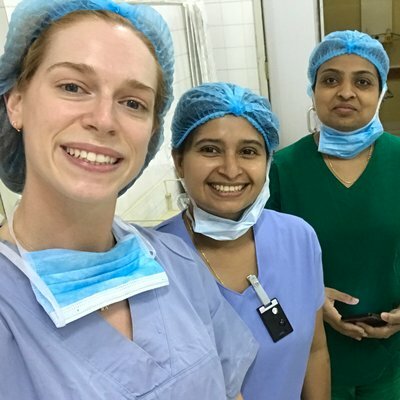 I learnt a huge amount about practicing medicine with fewer resources, which was eye-opening and made me realise how lucky we are in the UK. It also struck me how—in some instances—the physicians in Peru use the same guidelines we use. It was great to know that the research we publish at home helps people all over the world. It was an extremely humbling experience, and it has inspired me to one day contribute something to the world that will benefit people internationally. The local Work the World team offered us ideas and advice for our weekend trips. There was also a lovely book in the Work the World house written by previous students that gave excellent advice on what activities to do. 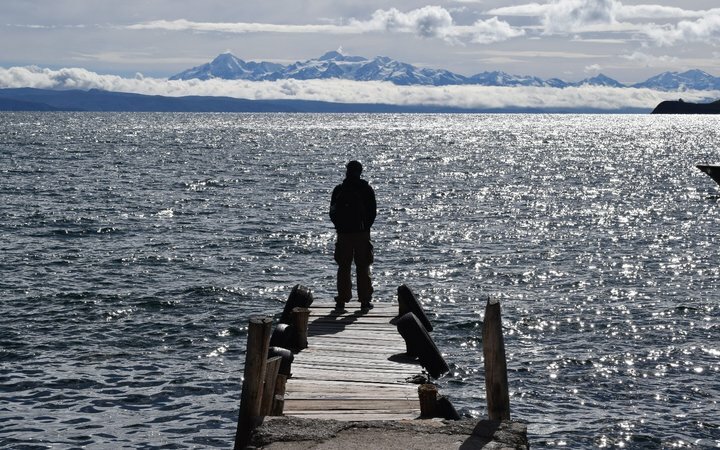 One of the many highlights of this trip for me personally was the time we spent on the Isla Del Sol, on Lake Titicaca. 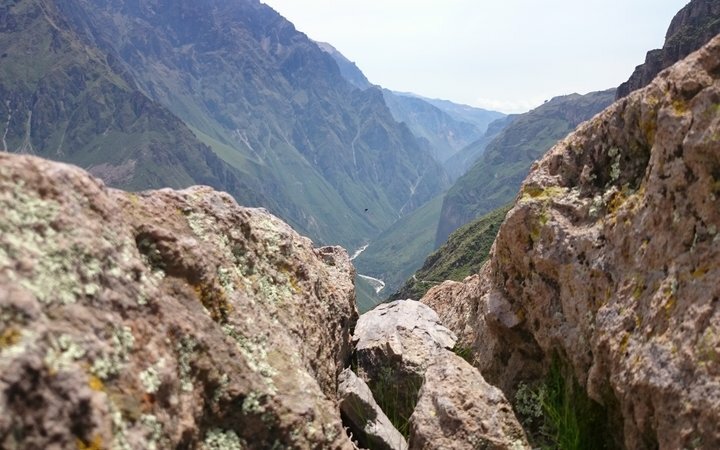 If you’re a fan of culture and adventure, you’ll never have a boring day in Peru!